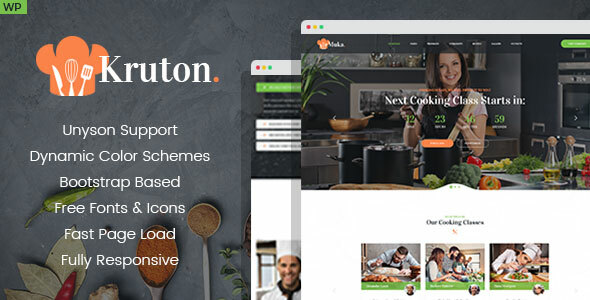 Kruton – is our emergent WordPress Theme. If you are running a restaurant or bakeryshop, we are provided you our new theme whicn are great for Food, Cafe, BakeShop, Bar, Pizza, cooking lessons and so on. Your possibilities are endless. You сan customize theme the way you like. 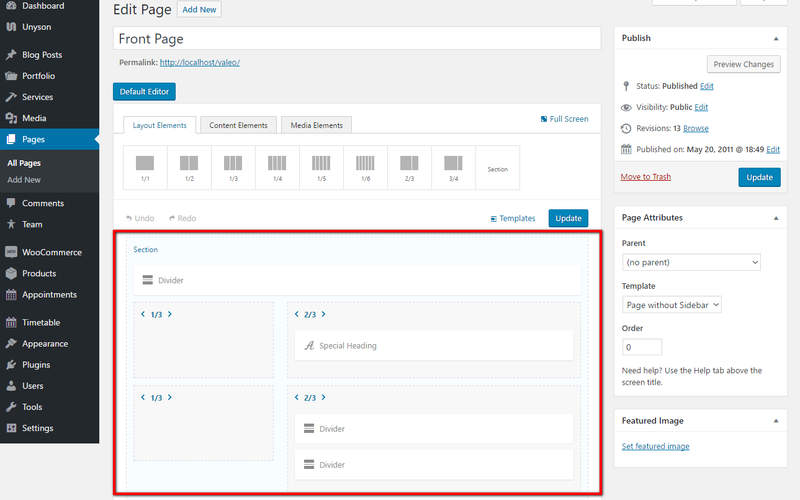 Through the use of the WordPress customizer, you can change the colors of everything about the theme using WP-SCSS Settings.You can try to build websites recipes with a modern and elegant style. Kruton combines modern and interactive design and some awesome functionality. 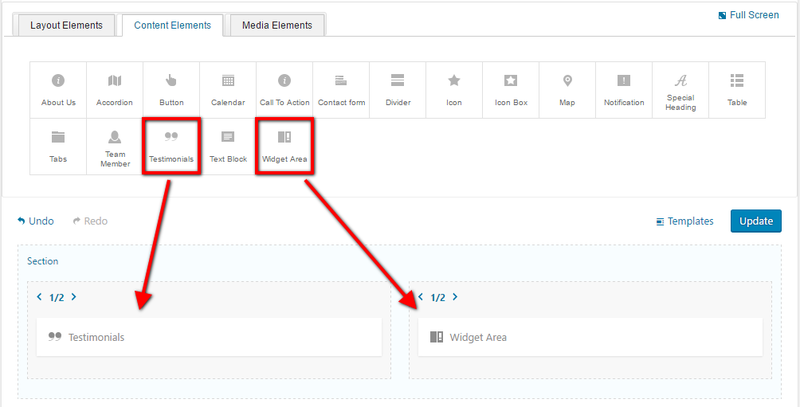 Extensive documentation has been provided which covers every page and explains in detail how to use the theme. Tags: food, restaurant, bakeryshop, bar, pizza, cooking programs, meal, eating, feed , edible, nosh, prog, kitchener , the cooks. Programs: this extension will add a fully fledged services module that will let you display your services using the built in services pages. Extension is very helpful for your website visitors, because they will always know the actual information about your services. 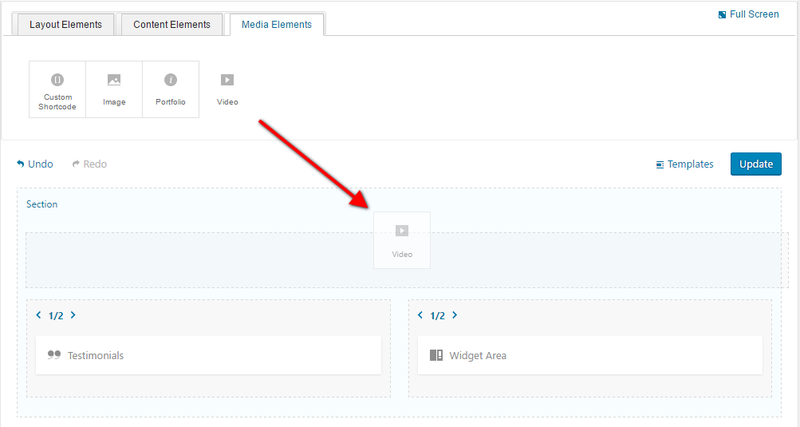 Please view the video tutorial in order to understand how this extension works. For every Program available additional settings. Click any Service and you will see its description and other flexible options. 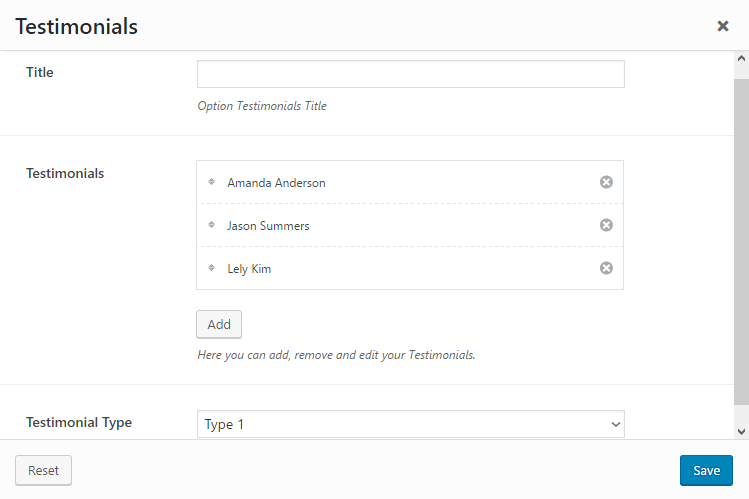 It is possible to create categories for services and choose for every service a proper category. It is very useful extension which help to inform all the visitors of your site about services. 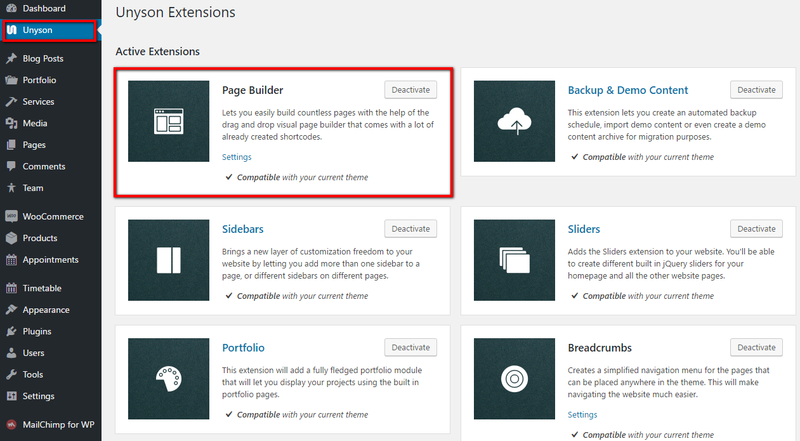 The Classes extension allows you to create Portfolio section on your site. This is the part of Unyson framework. With the help of this extension it is very easy to create a gallery for your projects. Every project has post-type appearance, contains featured image and text with pictures inside. This is more then simple gallery, because it is very informative for your customers and website visitors. Besides you may add necessary categories and apply them for your projects.